Home ownership simply isn’t what it used to be in America. In the old days, a family would buy a home and stay there for the rest of their lives, often passing the home down to their kids. Modern times have changed things. Many first time home buyers are purchasing homes with the idea of a semi-permanent residence, with the idea of selling the home when it is time for a change. However, the process is not always this simple, and if you’re looking into trying to sell your house fast, this undertaking could prove to be somewhat of a frustrating one. Despite some bounce back from previous real estate market issues, trends in South Florida are still very much a buyer’s market. With the amount of homes still available in Florida, it is not uncommon as a seller to find yourself waiting months to find a buyer for your Opa Locka home. An option of home sale that is becoming increasingly more common is selling to cash home buyers. This type of independent real estate investment firms purchase houses, repair them, and use the properties to generate income either as rental units, or to try and sell them for a profit. The South Florida area has a number of reliable and trustworthy real estate investors willing to help you get a quick return on the sale of your home. The first step in selling your house to a real estate investment firm is to provide information on your unwanted home or property, and your personal situation and reasons for wanting to be rid of the estate. A caring investment firm understands that many people run into issues where a speedy home sale is wanted, often necessary for a variety of reasons. Finding a real estate investor that cares, and has the understanding to help you navigate and educate you on the home selling process is important and can be a major asset when trying to sell your house fast. The Investor will then take an initial viewing of the property, and determine a fair market value while taking in to account any necessary repairs before making an offer. Working with you to come up with a deal to benefit both parties, you can close on this offer and receive payment for your house in cash in as little as 10 days from the introductory home viewing. How Fast Can My Home Sell to a Local Investor? When comparing to conventional home sale methods, the process of selling to a cash for houses investment firm is extraordinarily fast. Firms will provide you with a cash offer within 24 hours of the initial house viewing, and then close as promised on the deal in as little as 10 days. If you’re in need of selling your Opa Locka home quickly, and with a streamlined hassle free method, selling to a South Florida real estate investor may be a good suitable option for you. When you work with a team of cash house buyers, there are virtually no fees or commissions involved whatsoever, as you have no need to worry about pay any expensive real estate agent commissions. In addition, there are no closing costs or fees accrued by the home seller as the real estate firm generally will pay any costs involved with the sale of your property. It is a fairly normal oversight to not consider the less than apparent cost of waiting when selling a South Florida home. The extra months in the upkeep and maintenance of an unwanted piece of property can cut into your final profits and often be far more costly than you may expect. Expenses like mortgage payment, utilities, maintenance costs, and other bills and fees can quickly add up and become an unwanted problem when waiting to close on a deal. Often by selling at a somewhat discounted rate to a firm that buys houses cash you can end up with what is actually a larger sum in grand scheme. If you elect to sell to a real estate investment firm, you could be saving yourself months of headaches, aggravation, and the anxiety and uncertainty of waiting for a buyer to close on the deal. You can bypass the procedures associated with traditional home listings and avoid expensive fees and closing costs. The biggest advantage this home sale method may have is saving you with an even more valuable commodity; your time. Investors will purchase your home as-is, in whatever its current condition is. 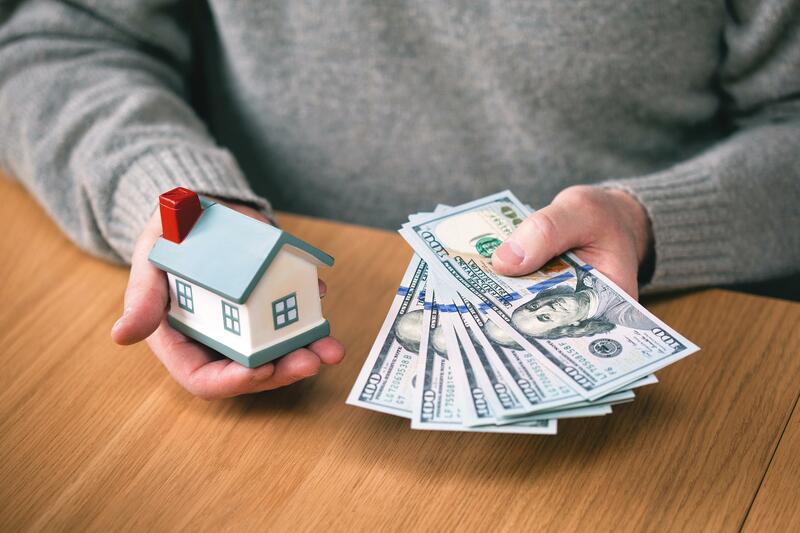 It doesn’t matter if your property is in dire need of repair and cleanup, or even if the home is damaged, cash house buyers will make an offer on your property in any condition. Selling your home in today’s real estate market can be a trying and confusing undertaking. Reach out to us and we will help to guide you through your options and help you to be rid of your unwanted property. 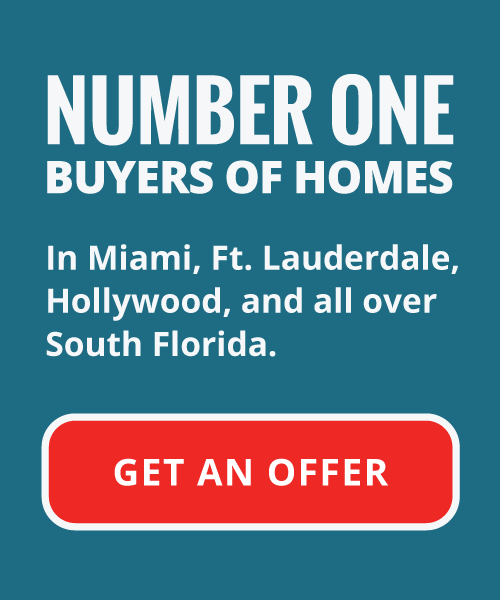 We buy houses in any condition in Opa Locka, and all over the South Florida area. There are absolutely no conditions or fees, and no obligation whatsoever. The first step in making sure you are free of stress and free of the variety of problems that can arise from an unwanted real estate issue is contacting us today. What do you have to lose?